The Under 16s team would like to thank everyone who supported and purchased tickets for our Christmas raffle. The raffle was drawn today and winners informed. Almost 800 tickets were sold which is fantastic and will be put towards Fundraising for Denmark. 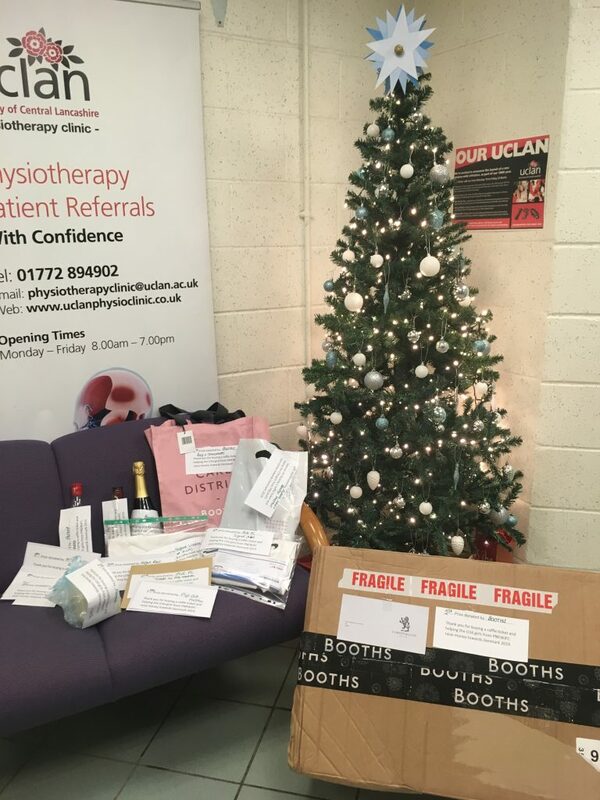 A big thank you to local businesses who kindly donated raffle prizes. These included, Booths, Flame Hair and Beauty, McDonalds, Barton Grange garden centre, Flip Out and Virgin Trains. Thanks again, from the parents and players of the under 16s team.